Kyrenia, on the northern coast of Cyprus, offers a pleasing blend of the features which draws visitors to the Mediterranean every year. It is bounded on one side by the blue, crystal clear waters of the sea, and on the other by the lush Besparmak Mountains. It offers a stunning natural setting for visitors of all kinds. Whether you wish to explore the mountains, stroll around the historic harbour or while away your time on the many beaches, you’ll find the perfect way to relax and enjoy your taste of Cyprus. The history which lies around every corner of the centre of Kyrenia is captured by the huge bulk of Kyrenia Castle, which looms over the entrance to the harbour. Built in the 7th Century, the castle was altered to reflect the changing face of warfare over the centuries. The inside is now home to a fascinating mix of building styles. As well as the castle itself, you can spend hours exploring a Byzantine church, dungeons and a museum dedicated to shipwrecks. The Shipwreck Museum is home to what is believed to be the oldest shipwreck in the world. The old harbour is the focal point of much that happens in Kyrenia. During the day it offers the perfect backdrop for a relaxing stroll or perhaps a drink and a bite to eat. As the sun goes down and the tavernas and bars open their doors it becomes the hub of Kyrenias’ night life. Stretched out along the seafront you’ll a selection of venues wide enough to suit all tastes. Whether you want a relaxing drink, a chance to watch the match on a big screen or are looking to dance the night away, the nightlife of Kyrenia will have exactly what you’re looking for. Culture fans should visit the city during the month of June, when the annual Festival of Culture and Arts will be taking place. Artists from around the world meet in Kyrenia to offer music and drama, with a welcome focus on local and traditional talent. 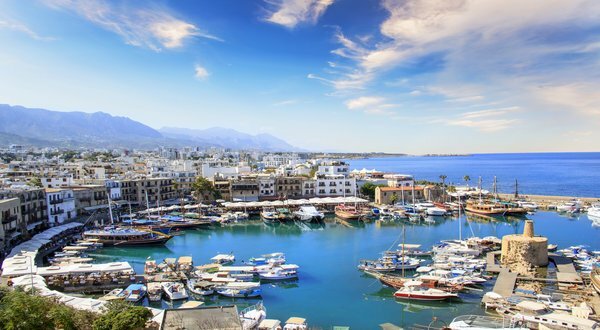 Kyrenia boasts a Mediterranean climate with long, hot summers and dry winters. Peak temperatures of over 30 degrees fall during June July and August. 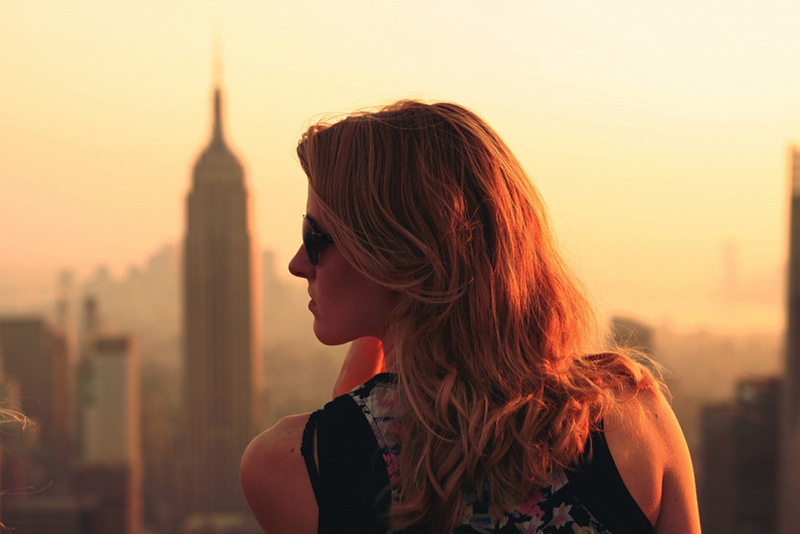 Some visitors may find cooler months such as October, with an average of 27 degrees, more comfortable.